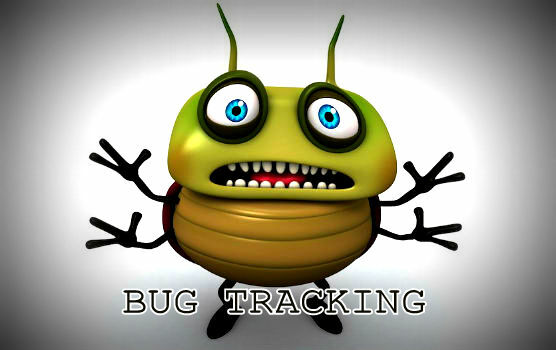 A Bug Tracking tool is a Software Tester's silent weapon to keep track of all issues reported in the past. It's very necessary to keep a track of all issues in order to know how may issues have been reported against a ticket. It also helps us in commenting the quantity of code being developed. Most common bug tracking tools being used today are JIRA and Bugzilla. Jira is a paid tool from Atlassian whereas Bugzilla is a free tool. A bug tracking tool like JIRA also helps in creating User Stories, Sprint planning, Task estimation, Calculating Spillovers, Generating burndown charts on sprint closure. 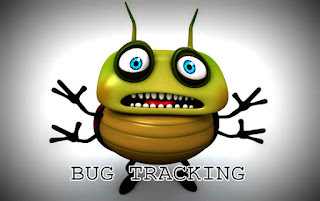 A bug tracking tool itself is a process and helps in process adherence and provides a clear visibility of deliverables.